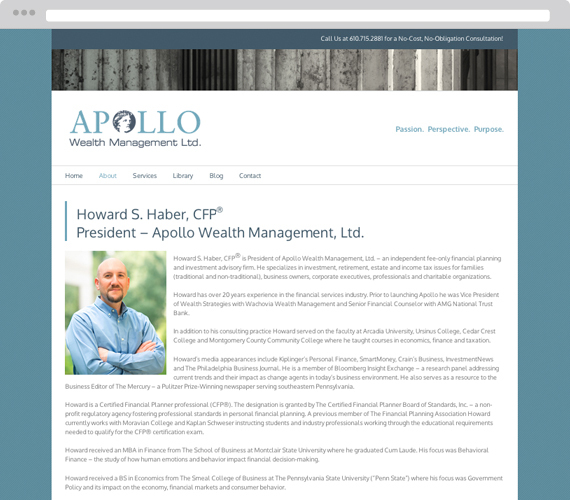 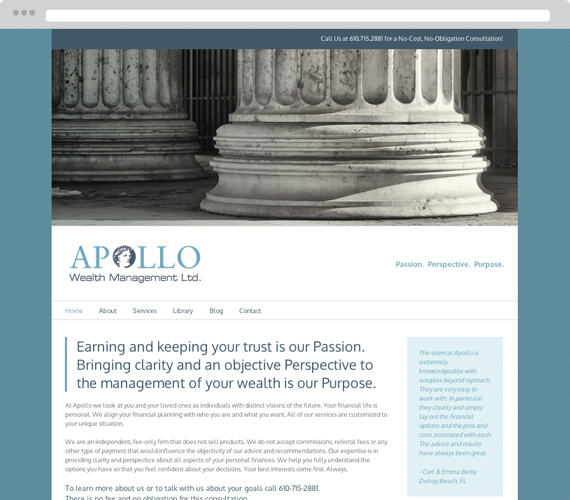 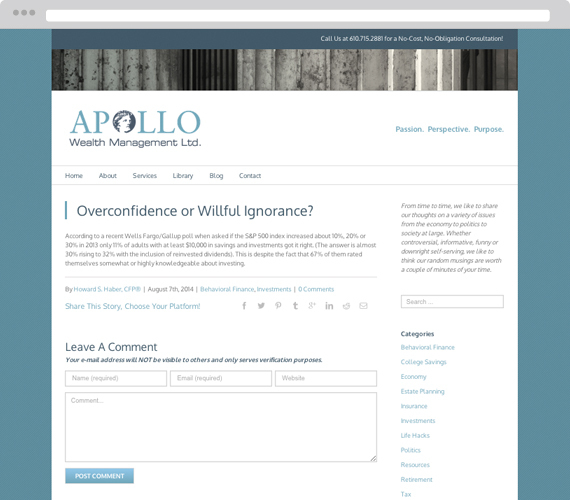 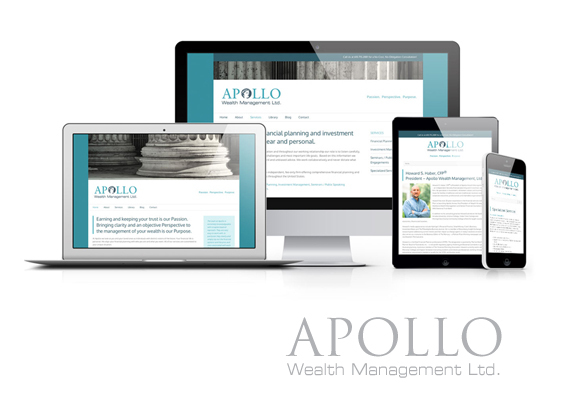 Apollo Wealth Management is an independent firm offering fee-only financial planning and investment management. 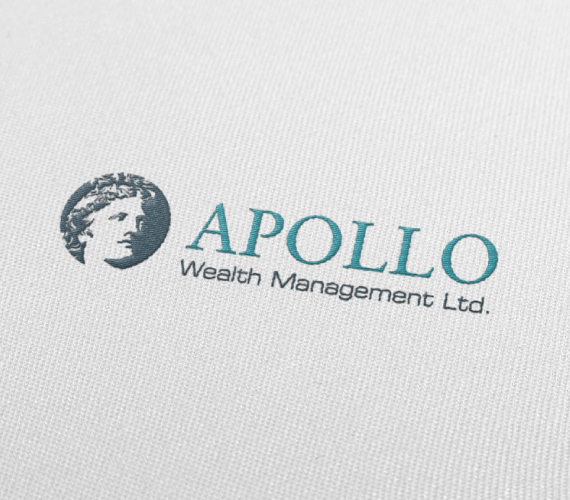 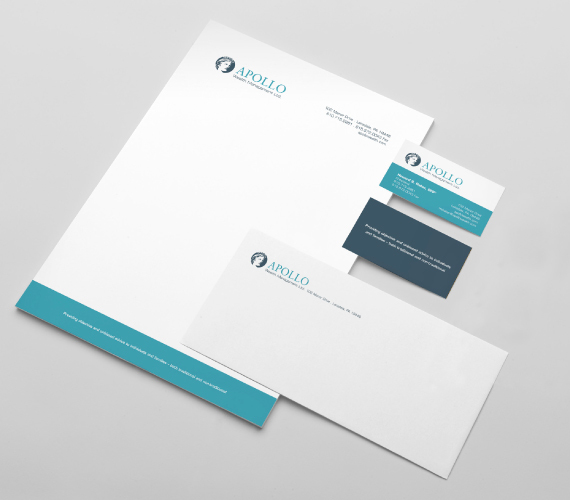 The new identity is playing off the company’s name-sake Apollo, the god of light and sun, truth and prophecy. 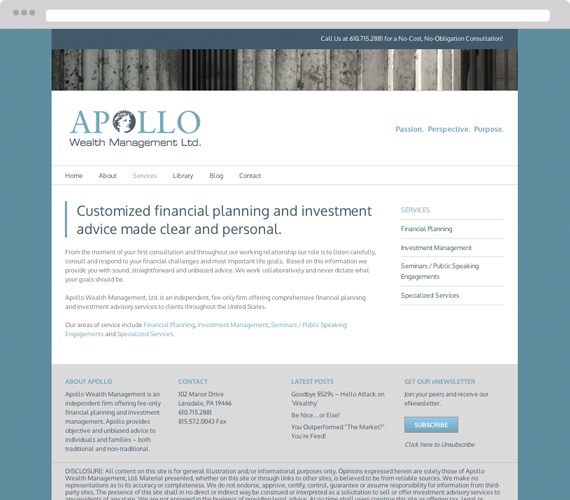 The redesigned site gives a clear overview of services provided.